An emailed voucher for a full set of 12 Zone Facelift treatments. Lift your face and spirit for life with Zone Facelift – the 12 week programme that can lift 10 years from the face! This is the 12 week programme with a difference! 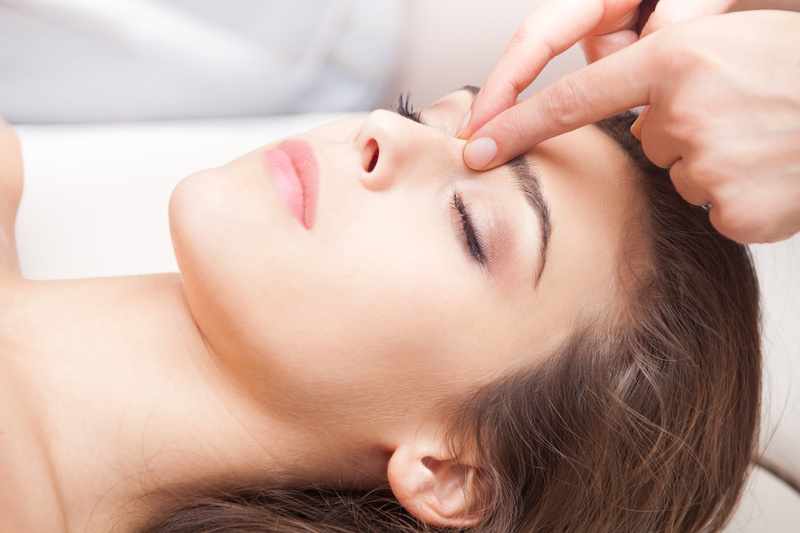 Using a combination of Facial Reflexology, Advanced Facelift Massage, Holistic Facials, healing quartz crystals, jade gua sha and jade facial rollers over 12 weeks of treatments, this is probably the best facial experience you will have ever had. 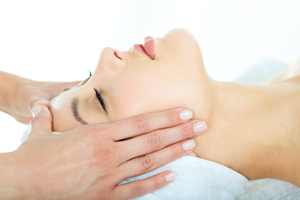 You’ll feel stress levels go down, your skin will look firmer and fresher, and you may see lines begin to disappear. You may find other things change for the better too – the possibilities are endless! From day one you can start to see results (you’ll look fresher, like you’ve been on holiday) – and it’s all achieved using simple, natural products and specialist manual techniques – no Botox or fillers needed here! Copyright © 2019 Footlights Reflexology. Powered by WordPress. Theme: Spacious by ThemeGrill.